With the continuous turbulence in the trends in the industry, the Virtual Team tries to ensure a better and safe provision of dedicated resources to all its customers. Keeping the emerging trends into consideration, we hire young and fresh candidates who have complete knowledge of their field and are perfect in the work they do. The Virtual Team focusses on the Dedicated Resource Model, which implies that we believe in delivering enhanced customer experience because of the flexibility in our delivery models. 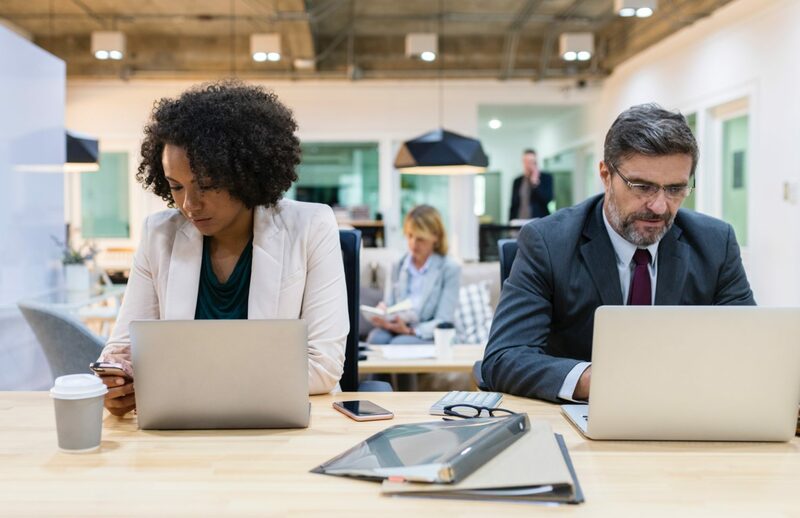 Constant changes are noticed in the client’s requirements either by choice or by chance, to which the Virtual Team seamlessly agrees to adjust. The Dedicated Resource Hiring is the most efficient and effective way to achieve your business objectives whilst saving up to 70% of the operational cost. 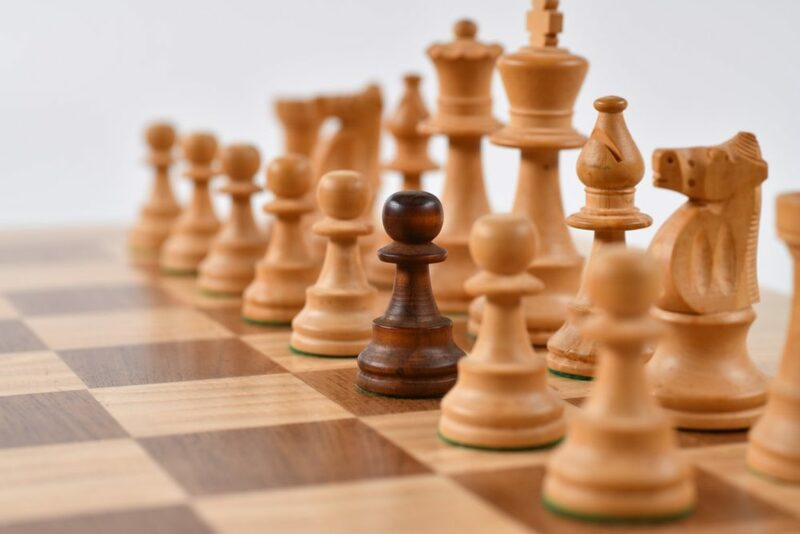 The prime advantage of this model is that it is made available to you at your discretion to handpick the most talented, experienced professionals for your business processes, who will fit just right in your organization. In Addition to this, you get the benefits of cost, quality, scalability, and accessibility over the staff. The global delivery model is similar to work from home, where your customer will have one on one access to the resources you selected using our services. 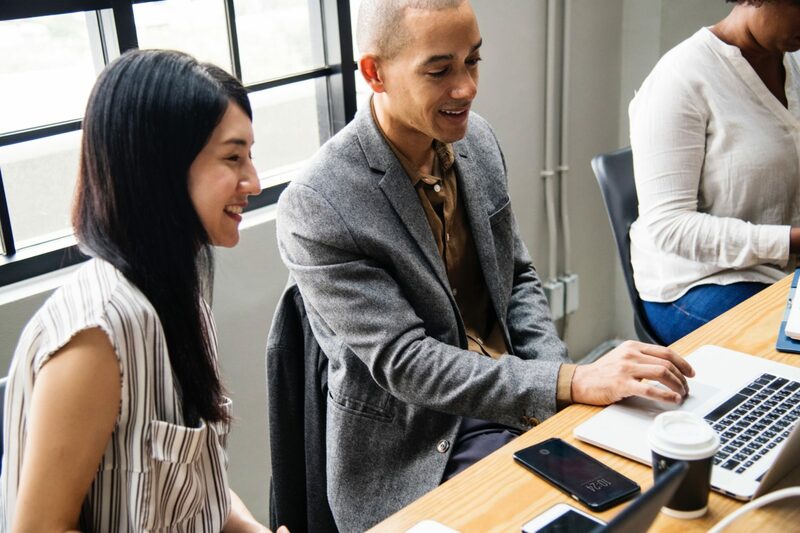 As the resources are offered ongoing customer process specific training, they are likely to deliver exceptional customer outcome with reduced cost and benefit of scalability. The Incubator model by Virtual Team offers you the services of real estate, recruitment, and payroll. 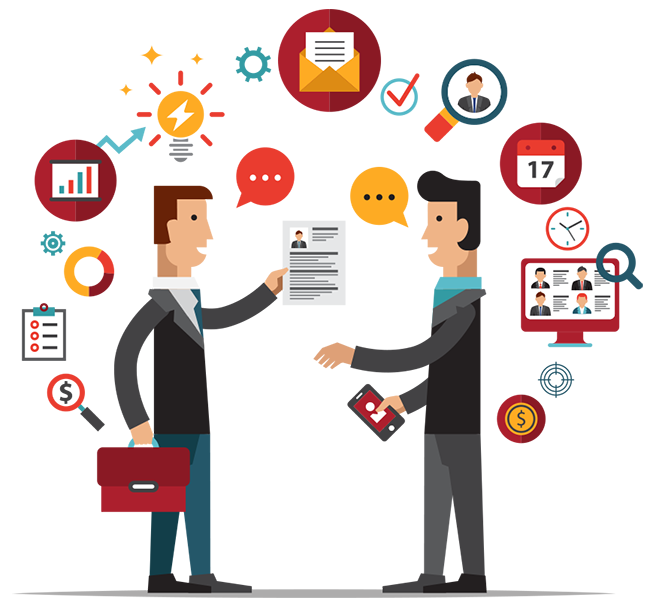 We take over the burden of hiring candidates for your business from your shoulders and pick out the best ones for you. The candidates hired by the Virtual Team will be on our Payroll services, such that the concern of maintaining their records and their payments to be made are all in our hands. On top of it, we provide you with the Real estate to facilitate the smooth functioning of your business. However, the management of these employees should be taken care of by the supervisors of your team. 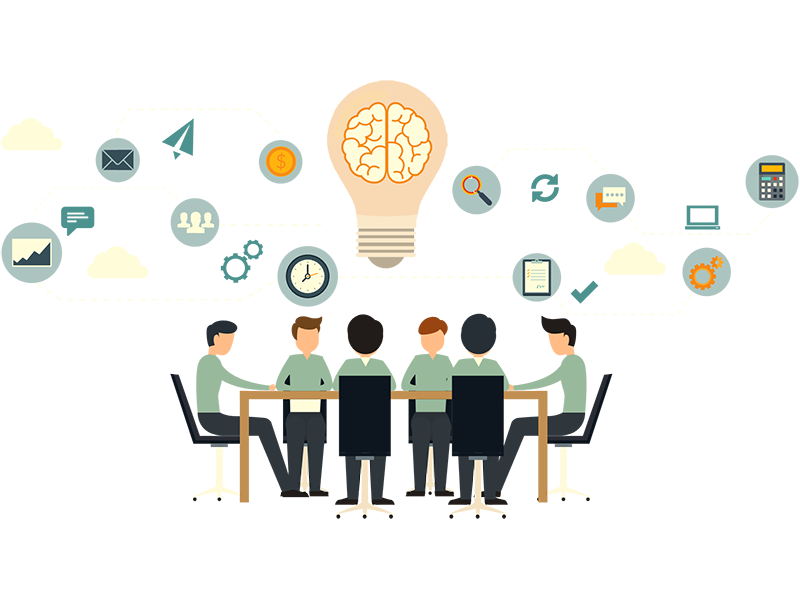 Virtual Team’s Incubator model offers you a soft layer of management; wherein we take over the burden of hiring and maintenance of the employees, while the managers from your team will keep a check on their work performance and the targets being achieved. 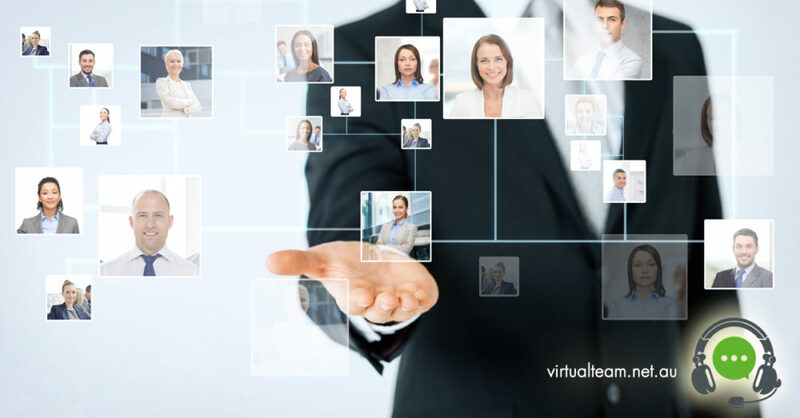 Virtual Team provides you with dedicated employees who work with you and for you. The only noticeable difference is that these employees would be sitting offshores. The functioning and structure formation by the employees is done in such a way that the difference is highly recognizable. We process your projects in such a manner that it leaves no stone unturned in achieving the set goals. We are a ‘Body shopping’ organization that helps you ‘buy’ employees from India for the business in your country. Unlike other Outsourcing organizations, we do not ask you to assign certain projects to us, we rather offer you the service of to getting an entire individual hired by us, who will focus only on meeting the goals of your business. 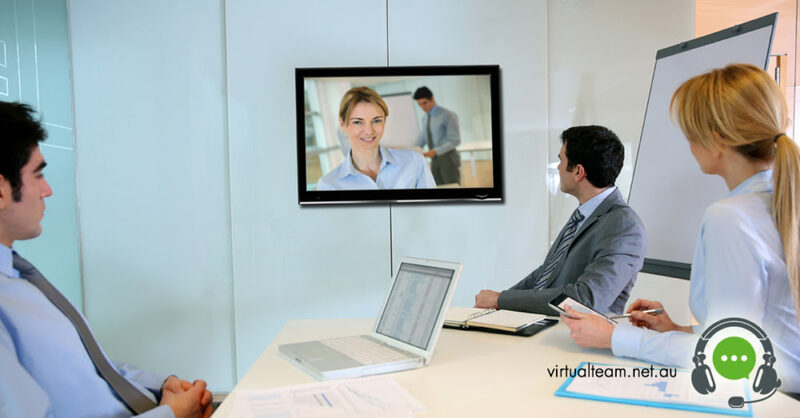 The Virtual Team provides the option of extension of your current team by placing a body or group of people in another location.